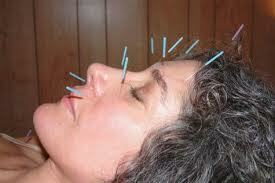 Acupuncture Therapy for Sleep Apnea: Can Prickly Needles Cure My Apnea? 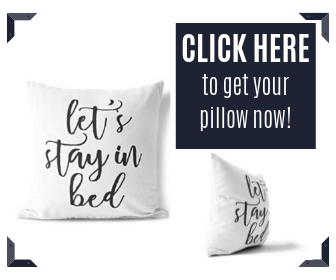 An estimated 18 million people in the U.S. alone suffer from sleep apnea, a sleeping condition that involves the person’s inability to breath normally at night. Also known as obstructive sleep apnea, the condition is characterized by symptoms including snorting, gasping, or stopping of breaths while the individual is in the state of sleep. For people suffering from sleep apnea, acupuncture may provide relief through mood stabilization and battling stress-related fatigue. And while many other solutions are available for snorers, those who prefer a natural way of curing such condition should find an acupuncturist immediately. Acupuncture is pop ularly known as a Chinese medical practice that involves pricking different points of the body with needles. The first ever account of acupuncture was The Yellow Emperor’s Classic of Internal Medicine, which was published around 100BCE. The material contains notes about Qi, which the Chinese considered as a vital life energy. Chinese practitioners of acupuncture believed that focusing and redirecting this inner energy could cure any condition of the mind or body. A previous repor t shows that acupuncture as a treatment for sleep apnea has immediate effects in lowering nighttime occurrences of sleep disruptions, snoring, and de-saturation. Both natural and electro-acupuncture strategies were seen effective and produced exceptional clinical results as opposed to other viable treatment alternatives for sleep apnea. Acupuncture is able to resolve sleep apnea and other related conditions through rehabilitating the sleep-wake pattern of the person. In addition, the practice promotes a relaxing effect on the nervous system. Acupuncture also elevates the production of serotonin, which is a chemical occurring in the nervous system that aids sleep. When done correctly by a professional acupuncturist, acupuncture can result in better sleeping cycles, enhanced digestion, deeper breathing patterns, and overall reduction in stress levels. Acupuncture is far more effective than sleep drugs when addressing sleep disorders that may interrupt with the natural ability to fall and stay asleep. Acupuncture may target other aspects and contributing factors that may be inducing sleep apnea, such as stress, digestive problems, anxiety and depression, chronic pain, and further on. Can Acupuncture Alone Cure Sleep Apnea? 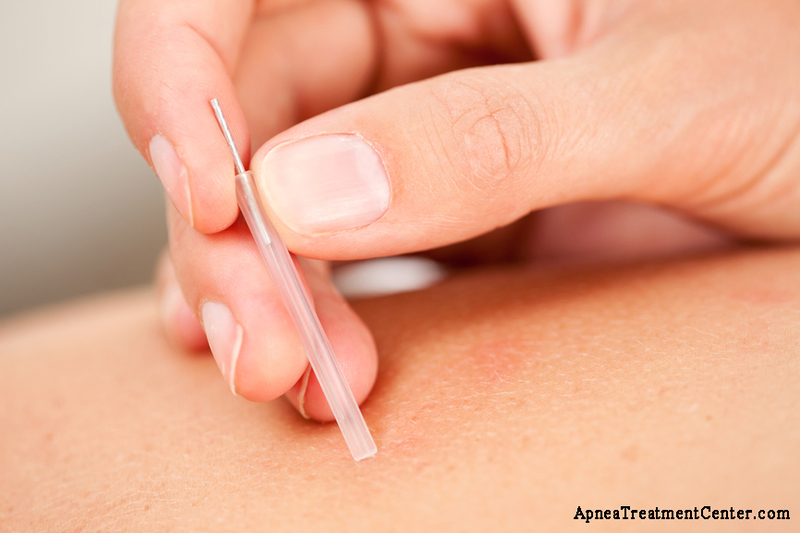 Acupuncture does significantly improve sleep apnea. However, saying that it offers permanent cure without any recurrences may be questionable. Nonetheless, acupuncture reduces chances of suffering from sleep apnea by nearly 50% after a single successful treatment. In a follow-up study, test subjects showed a 49% improvement after they underwent acupuncture. Two groups participated in the test – one group was provided with manual acupuncture while the other was with electrical stimulation. The results were inseparable, yet the group that was treated with electrical stimulation showed slightly better results. 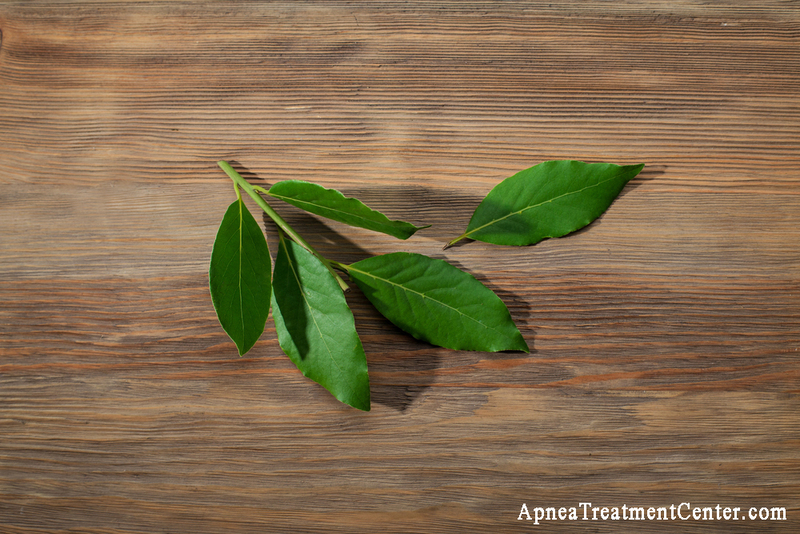 Where To Get Acupuncture for Sleep Apnea? Finding an acupuncturist is a ted ious yet critical process. Not just any acupuncturist should treat you for sleep apnea. 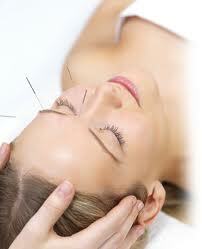 You should find an acupuncturist who is reputable, experienced and certified to perform the practice. Since different body points are targeted for different cases, your acupuncturist should be well-versed in sleep apnea-oriented acupuncture otherwise effects will not be achieved. Ask people you know first prior approaching other viable sources. 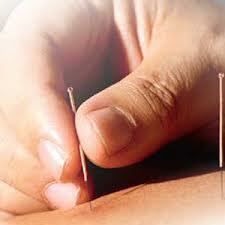 Family, relatives, friends, or co-workers may know a reputable acupuncturist within your community. Ask about his/her experience and ask for any feedback they may have regarding the professional. If the review is good, take the acupuncturist’s contact info. Your family doctor, dentist, private nurse, or any other medical professional may also have connections to a good acupuncturist. Since doctors are masters in the medical field, it is likely that any acupuncturist they recommend will be trustworthy. Of course, the first phase is the consultation phase. Upon your visit to an acupuncturist, you will be asked several questions and you are expected to ask your questions as well during consultation. How it feels, does it hurt, during and after do’s and don’ts, and other areas will be assessed. If you consult an acupuncturist with sleep apnea relief in mind, questions you will be directed with will pertain to the specific condition in order to achieve desired results.